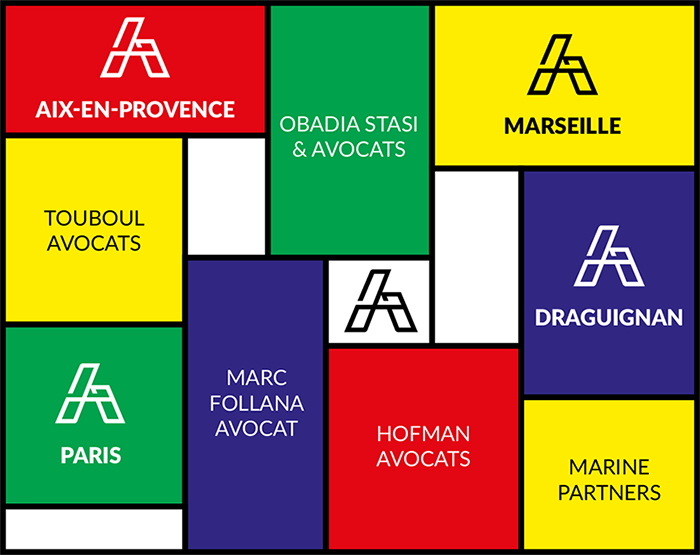 Based in Aix-en-Provence, Marseille, Paris and Draguignan, AYACHE AVOCATS is a multidisciplinary law firm that assists companies, local authorities, professionals, organisations in the non-market sector and individuals in solving their legal problems and defending them. We work with you everywhere in France and abroad. 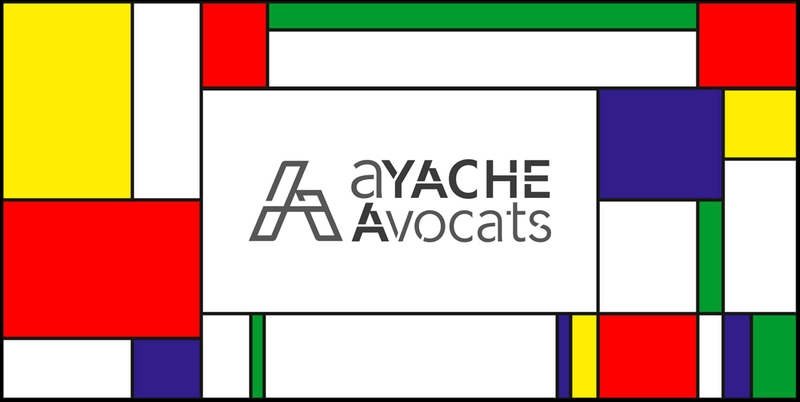 Our legal and business community also enables us to work closely with lawyers and professionals that are all reputed in their domains.